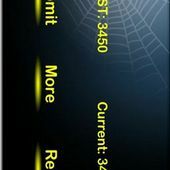 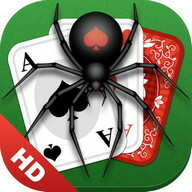 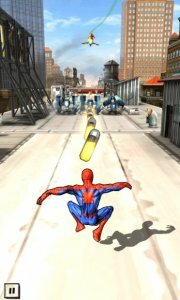 Spider-Man Unlimited is an 'endless runner' featuring Spider-Man, with an official license from Marvel. 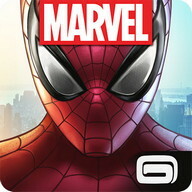 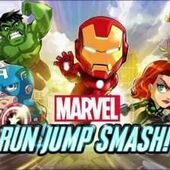 In it, you control the popular superhero through his story in which he will face the Sinister Six. 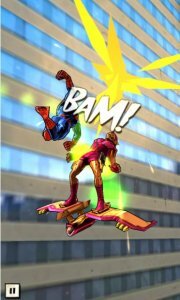 Despite being an 'endless runner' (like Temple Run or Subway Surfers), Spider-Man Unlimited has a complex story divided into chapters through which you'll advance, confronting some of the most charismatic villains ever seen in comics along the way. 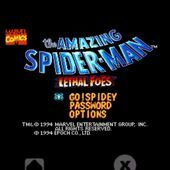 The first of your enemies: The Green Goblin. 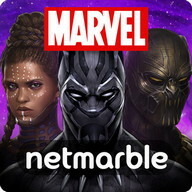 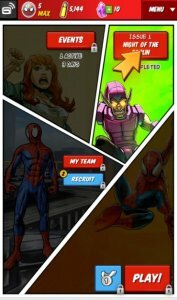 In addition to playing these story-based missions, Spider-Man Unlimited has daily and weekly events where you have to try to achieve different objectives. 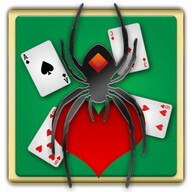 The gameplay in Spider-Man Unlimited, for its part, isn't especially novel, but it is very well implemented. 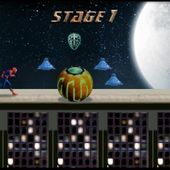 You can move 'Spidey' from one side of the screen to the other, jump over obstacles, throw objects at your enemies, and swing using webs. 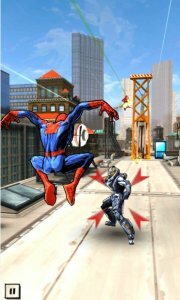 Gameloft always offers games with great graphics, and Spider-Man Unlimited is no exception. 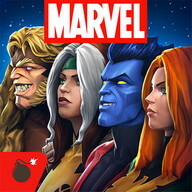 This game has excellent character models, which is especially appreciated simply because it means you have a large number of Spider-Man suits available. 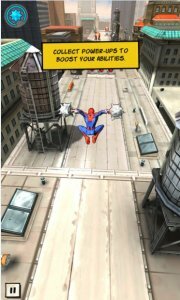 Spider-Man Unlimited isn't just an excellent 'endless runner'—it's also an outstanding Spider-Man game. 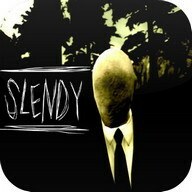 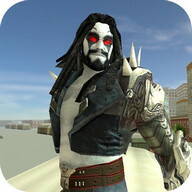 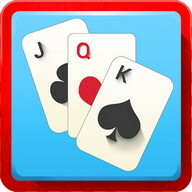 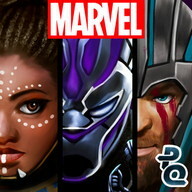 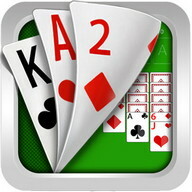 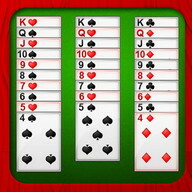 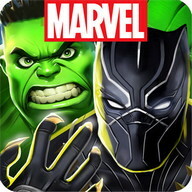 Another success for Android devices from Gameloft.